I went on my first mission trip when I was 12. Our church youth choir went to South Dakota to help with a new church plant (though I don’t think we called it that then). I loved the trip. I loved riding in the bus, hanging out with my friends for 2 weeks, being away from home, and just being with our youth group. I was 12. I wasn’t in love with the idea of taking the gospel to the ends of the earth, but my church was. That was the first of 6 youth mission trips I went on while I was growing up and it set the stage for my love of mission work. As a pastor I always said I wasn’t called to be a vocational missionary but I was called to pastor a mission minded and mission active church. That all began when I was 12. Mission trips transformed my life and I believe they transform the church. There is no better experience as a believer than to be in an unfamiliar place, doing unfamiliar things, eating unfamiliar food and being generally uncomfortable with everything around you for the sake of the gospel. It is in those moments you learn to trust the Lord and you see Him move through your life. 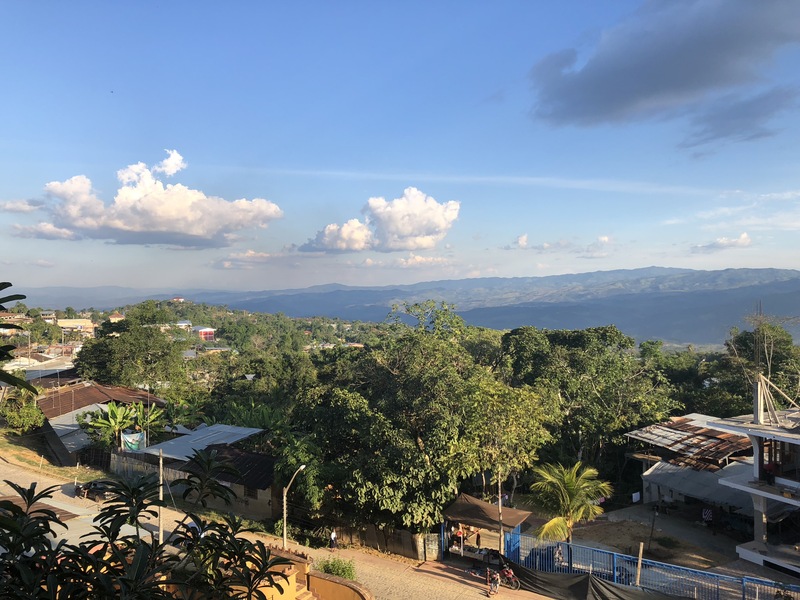 If you have never been on a mission trip before then 2019 needs to be your year. Find out where you church is going or find another church going and join them, or join my ministry, Exposed to Christ (ETC) Ministries on on of our trips. Find out about them here. Let me know in the comments how a mission trip affected your life. 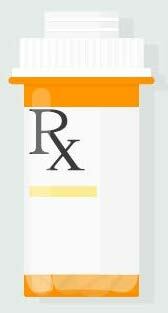 Wouldn’t it be wonderful if we could just take a pill and everything wrong in our lives would become right? Now that would be a magic pill. The reality we know is that to turn something wrong into something right takes more than a little medicine, we need a lot of hard work and the power of the Holy Spirit to make it right. And even then opposition may be so strong that the right struggles to come out on top. 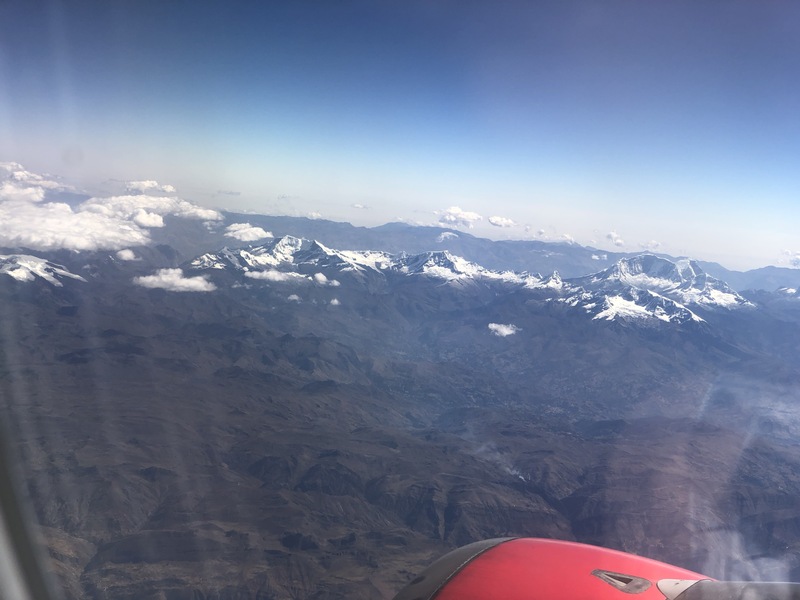 Flying across the Andes Mountains in Peru. Over the past 2 weeks I have been from one extreme to the other. We started off in Vermont for a week and then I ended up in Peru for a week.There are so many differences between these 2 places and yet there are also similarities. 1.Language – In Vermont everybody spoke some version of English. I say some version because we met people who had lived their whole lives in New England and some who had moved there from the deep south. What a variety! But at least our team could communicate with everyone we met. In Peru of course the language is Spanish and then some other dialects unique to the various tribes of Peru. I got to use my high school Spanish a little but was very thankful for so many translators who helped us get around and share the gospel. 2. Climate – Vermont is wonderful in the summer! With highs in the low to mid 80’s and lows at night dropping to the 50’s we had perfect weather while we were there. Even the hotter days were bearable in the home we stayed in that didn’t have air conditioning. Where we were in Peru was near the equator where the weather stays the same almost all year. It was nice and warm, in the 80’s with nice nights in the 70’s. 3. Christianity – Peru has a lot of Christian history and influence with many churches. 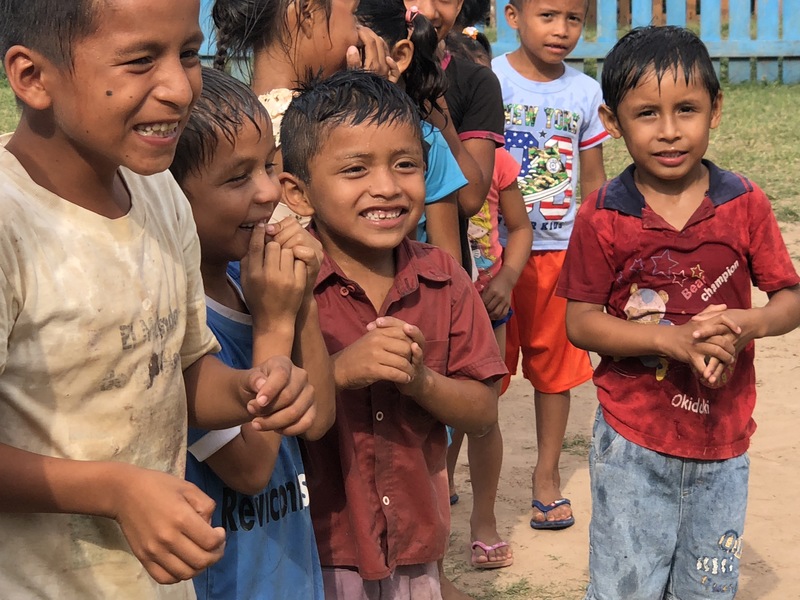 But many of the churches in Peru struggle with moving from being the mission to doing the mission. As we met with churches and groups of pastors our mandate was to encourage them to reach out to the community around them and the communities and world around them. While the cities often have many churches, the small villages do not. In this way it is similar to Vermont where less than 3% of the people attend evangelical churches. New England as a whole has a rich Christian history with 2 Great Awakenings happening across the area in the 18th and 19th centuries. But now that area is 5 generations removed from attending church and no longer sees the church as an integral part of life. 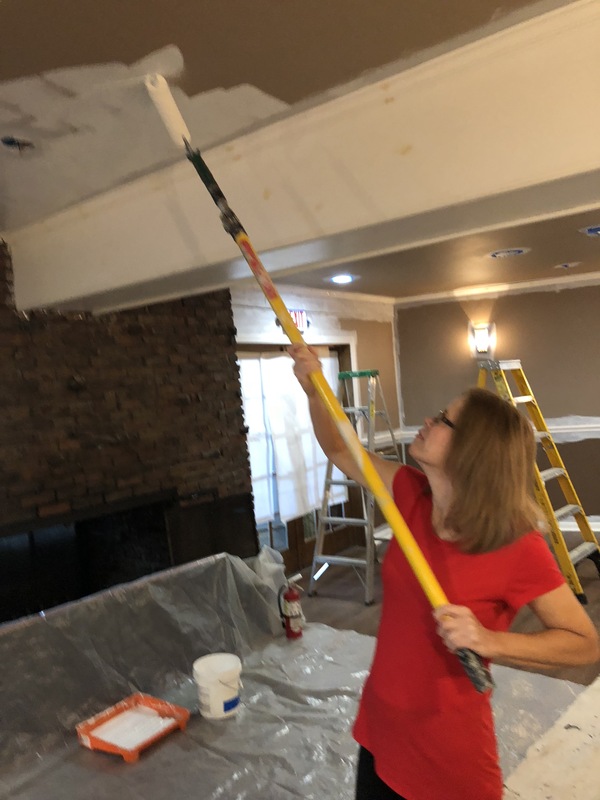 Julie painting the ceiling in the cafe at Northeastern Baptist College in Bennington, VT.
Javier and Billy climbed high to paint the walls in a church in Tarapoto, Peru. 4. 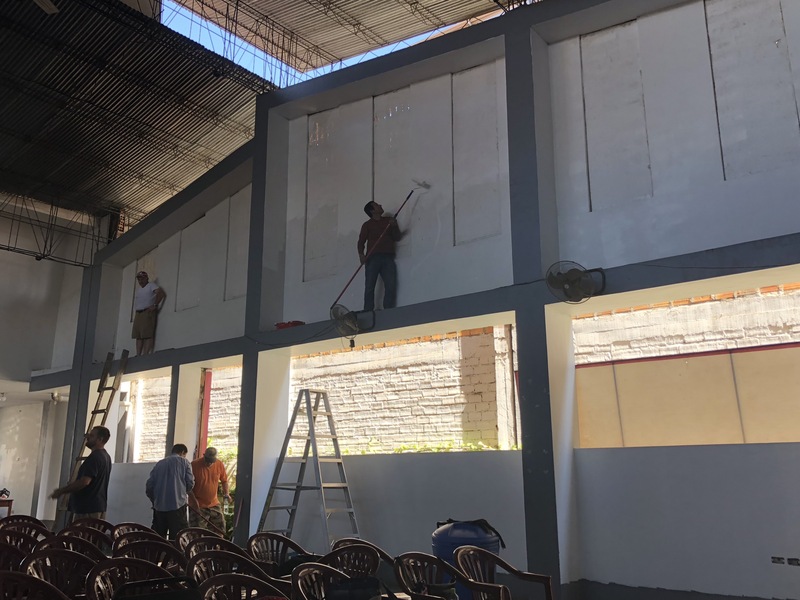 Our Ministry – We painted – in Vermont at the Northeastern Baptist College and in Peru at a local church. 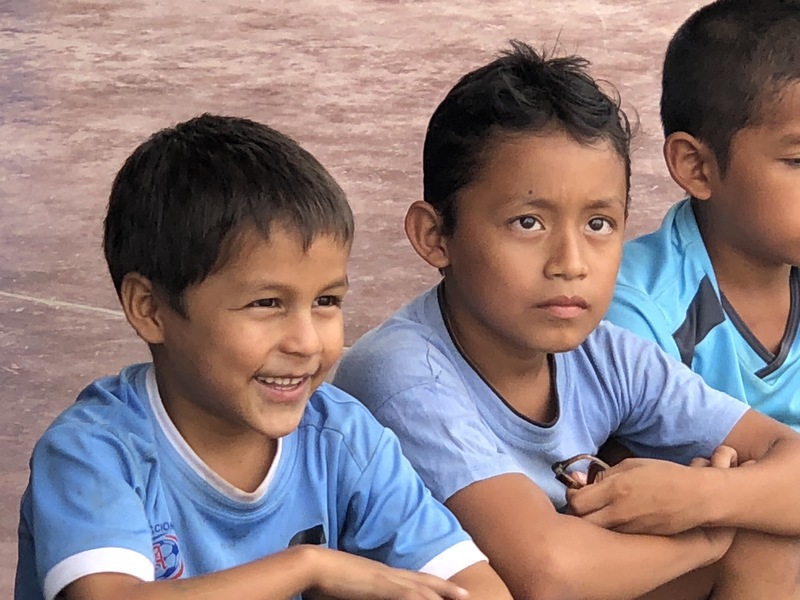 And we encouraged – in Vermont we fed church planters, pastors and their families at an annual lake picnic and in Peru at meetings with local pastors, church leaders, churches and mission teams. 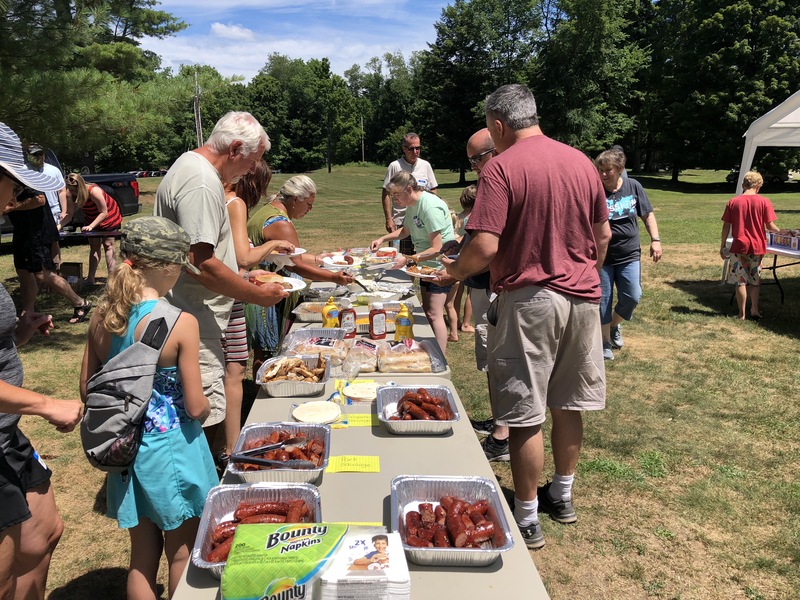 Our team provided lunch for the church planters, pastors and families in Vermont at this event organized by church planting specialist Lyandon Warren. Our team partnered with the local community to dig a water well. 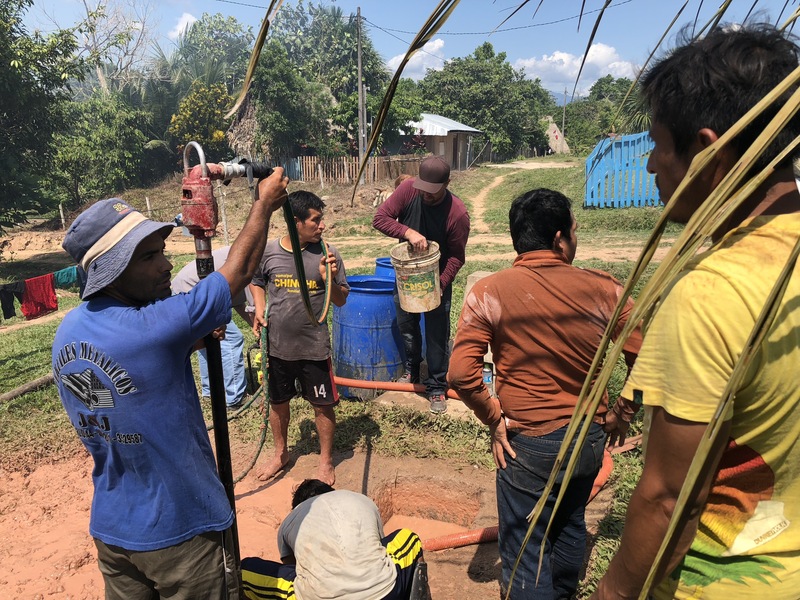 And we dug a well in Peru – Now that was a challenge as part of our team spend 3 days in this remote village that had not had clean water in 4 years. 5. 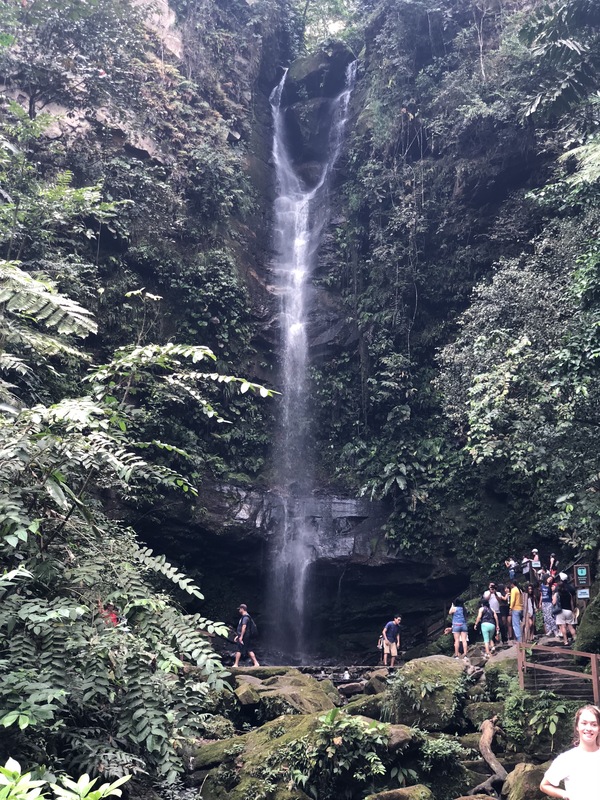 Beautiful Scenery – Whether we were in the Green Mountains of Vermont or the Andes Mountains of Peru we saw some of the most inspiring sights of God’s creation. Digging the water well opened the door to do children’s ministry in this small village. We shared the story of Jesus and the woman at the well. What we need is Living Water, not just clean water. 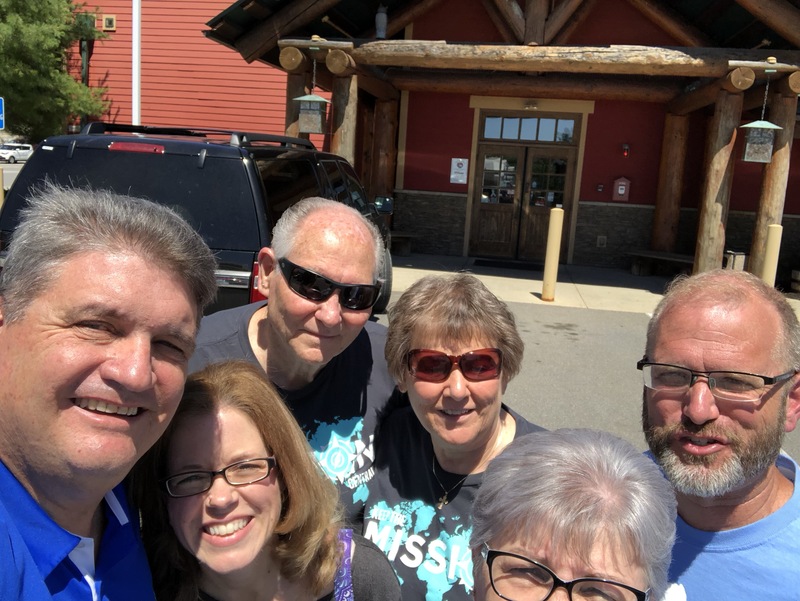 Our Vermont team had lunch with Brandton Wood, a church planter in Maine as we talked about working together on a mission effort in 2019. 6. 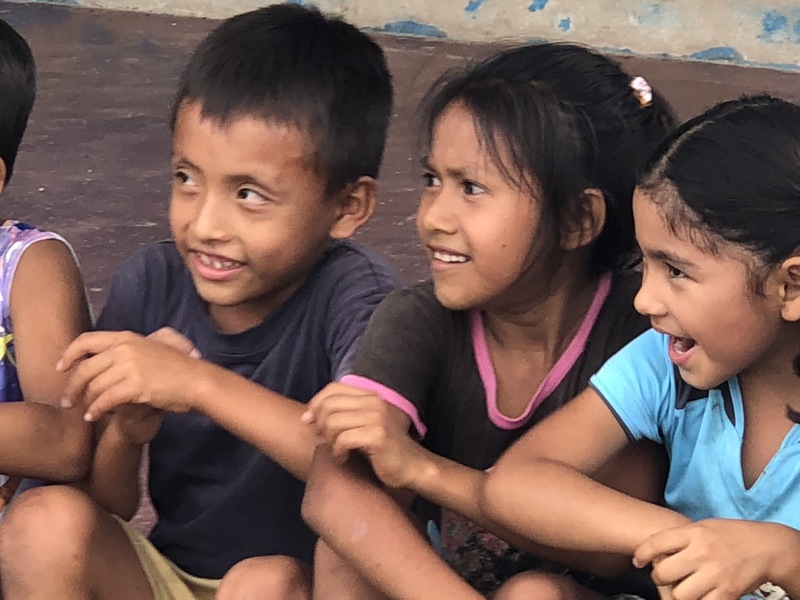 Beautiful people – We met some wonderful people in Vermont and Peru and we cherish the friendships and impact they made on us. I pray we were able to point them toward Christ and/or encourage them in their work but I know they did that for us. We’ve got to embrace our new identity as believers. Stop lying, tell the truth. Don’t be controlled by anger, deal with conflict. Don’t steal, work to be generous. Don’t be rotten mouthed, be an edifier, an encourager. Don’t grieve the Spirit, be kind, compassionate, and forgiving. We need to resolve anger, not indulge anger. We reject the acts that grieve the Spirit. 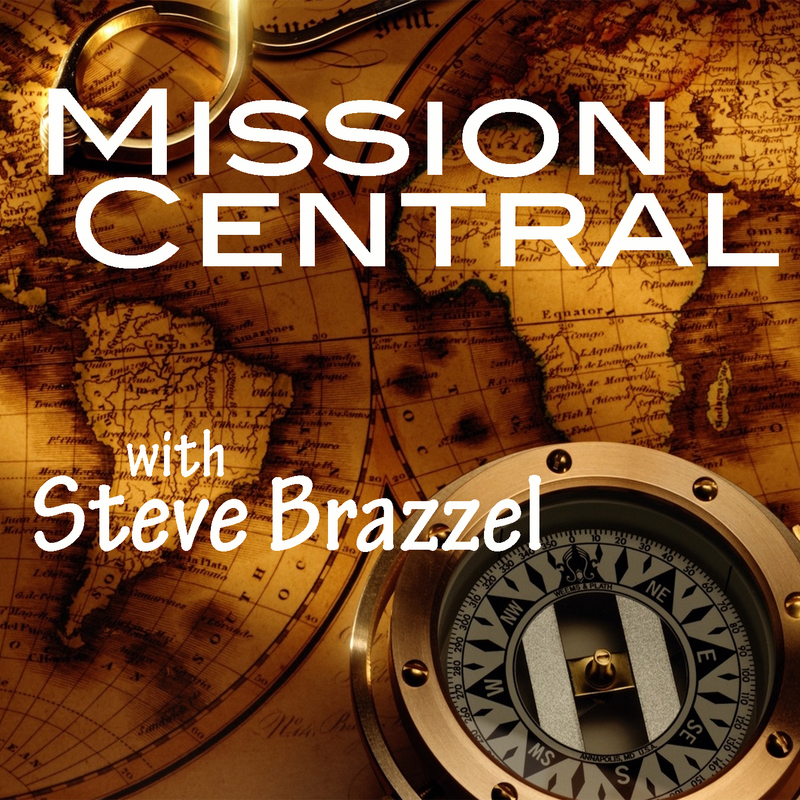 “Mission Central” is available on iTunes, search podcasts for Mission Central. You can subscribe to receive each new addition in your inbox. These next 2 episodes were recorded while I was preaching in Finland at my friend Shaun’s church, so please forgive the audio. The focus is on the life of believer. We must live as believers, not as unbelievers. That is not who you are anymore. Your identity is in Christ. Don’t live as if you are still without Christ. You are not that person so embrace your new identity in Christ. Mission Central Podcast – What is the Role of the Pastor? In this final installment looking at the role of the pastor we examine the God designed responsibility of the pastor. Growing churches call a pastor to administer and lead the church so the members are free to do ministry. Dying churches call a pastor to do the ministry while the people administer the church. The pastor equips the members to do the work of ministry. Pastors are not exempt from the work of the ministry. Members in ministry results in growth for the church. Mission Central Podcast – What is “The Call”? As we continue looking at the role of the pastor I advocate for a high view of the pastorate. It’s important that we understand God’s calling in general to ministry and His calling to a specific church. A church doesn’t hire a pastor. A church agrees with the pastor that God has called him to that specific church. God issues a general call for some to enter into vocational ministry. God calls specific men to pastor specific churches. A church doesn’t hire a pastor. Life is too short to be a member of a church where you fundamentally disagree with the leadership.